This column has always served as a sort of safe space for me. I have ranted freely on my unflinching support of Hillary Clinton and bashed Bernie supporters to the fullest extent with no recompense or incurrence. I have never had to fear immense backlash for my opinions or the ways in which I have articulated them, nor have I had to buttress my arguments with the most sound counterpoints or evidence base, for my ideas are penned in ink, only to be challenged by students who have taken it upon themselves to respond by a Letter to the Editor or confronting me in person. By and large, I have escaped the magnifying lens that would traditionally be applied to my statements and arguments if they were to be raised in a classroom environment, or the world outside. While I greatly appreciate the opportunity to express my opinions on a weekly basis in as thoughtful of a manner as I am capable of, I recognize that I am engaging in limited and very one-sided discourse. As such, before I begin to write my opinions each week, I read articles from both sides of the aisle or both sides of a debate in an effort to ensure that I accurately and comprehensively represent an issue. Even still, I am wary of just how easy technology has made it for us to only hear from others who share the same viewpoints and stances as we do. While I appreciate the safe space that this column provides, I don’t want to walk into a classroom here at Swarthmore and get that same sense. My opinions are strengthened and my beliefs and understandings often altered significantly and for the better by the rich discourse that I am able to engage in when I enter a classroom where any and all individuals are empowered to contribute. When you read my column, you expect to hear only my voice. When we enter into a classroom, we expect and deserve to receive an education informed by the most diverse and enriching viewpoints, with a fully inclusive dialogue that represents all stakeholders and all positions, irrespective of the degree to which these ideas may unsettle us. A college campus as a whole ought to be a safe space in the truest interpretation of the phrase, as it serves not only as a forum for learning and intellectual growth, but also a home for its students. Each night, every student ought to be able to return to their dorm room and feel comfortable and protected. 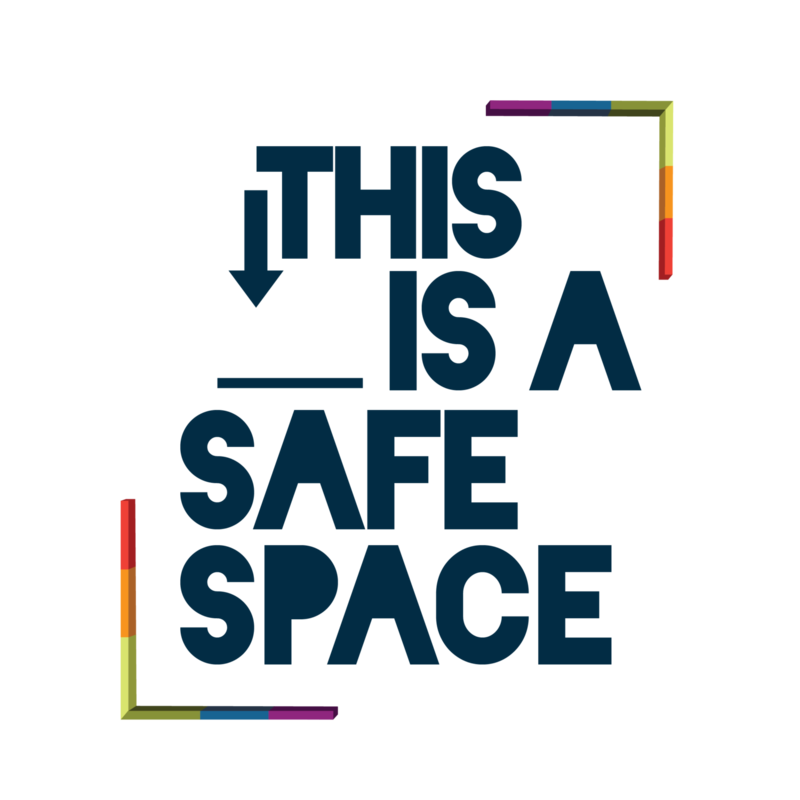 If we consider safe spaces to be havens in which students face no threat of feeling marginalized for their identity, I am in full support of these spaces existing and expanding as their own entities on campus. Every student should feel safe inside and outside of class at all times, irrespective of their identity. However, a classroom itself has never been and ought never to be an unsafe space for ideas or a space where students are safe from their ideas and ideologies being challenged. A classroom is where ideas should be introduced, challenged, developed, improved. If a certain notion, concept, theory, or thought process is objectively wrong or immoral, the proper way to respond is not by killing the idea before it has been conceived or expressed. Students ought not to be able to immunize themselves from the opinions of others, for the real world beyond Swarthmore’s perimeter does not operate in such a manner. Instead, free and open conversation and discourse ought to be encouraged. Providing a voice to minority groups does not inherently require entirely depriving majority groups of their opportunities to be heard. Instead, we ought to provide forums for conversation that enable any individual from any background and any perspective to speak freely, provided the intent is never to offend or insult, but rather to learn from others and contribute constructively. The best way to uproot longstanding notions and ideals that are offensive or reprehensible is by understanding where these views come from in order to effectively dismantle them. If there are certain groups and voices who have been historically silenced or oppressed (and there are of course groups who continue to face such treatment), we must ensure that they have the opportunity to speak and engage; at Swarthmore, we are fortunate enough to be able to promote this inclusive dialogue without having to do so at the expense of disenfranchising other voices. The truly participatory and inclusive dialogue we are striving for requires the participation and representation of individuals from every background, majority, minority, privileged, disadvantaged, and underrepresented alike. Instead of silencing historically privileged voices in order to lower the bar to one uniform standard, we ought to provide opportunities for underrepresented voices to contribute and speak freely, leveling the field for all, while raising the bar altogether. This is not to say that all speech and dialogue ought to be or is protected. Hate speech, for example, has no place in any civil discourse inside or outside of a classroom. There should be no tolerance for hate or otherwise unnecessarily inflammatory or offensive speech. At the same time, that the idea itself is disagreeable or unpalatable to a majority of the voices in a space is not enough to disqualify the expression of the idea altogether. While speaking out against the actions of a potential commencement speaker in protest is justified, this is different from protesting the speaker’s right to address students; we deprive one another and ourselves of valuable learning opportunities when we end the dialogue before it has even begun. What we see in this election cycle through the rise of a xenophobic candidate arguing for a return to the darkest parts of American history is the clearest manifestation of what happens when unpleasant sentiments are allowed fester within the minds of individuals who feel disenfranchised and voiceless. By preventing these voices from being heard in conversations and discussions, we breed further hate as these views remain unchallenged, only to be reinforced by selective media consumption. Refusing to acknowledge bigotry is the least effective method of combatting it, as these ideas will not die out on their own. Only upon hearing these notions and carefully understanding where they come from can we effectively challenge and defeat them; this is the way to a safer world, where each and every space can truly be safe for all. Publications ranging from The Phoenix to The Atlantic have been flooded with think pieces that misconstrue buzzwords like “trigger warnings” and “safe spaces.” This is one of the less unkind ones, merely suggesting that somehow people with privilege are being “silenced” at Swarthmore instead of leveraging some baseless accusation that today’s marginalized college students are coddled and overprotected. 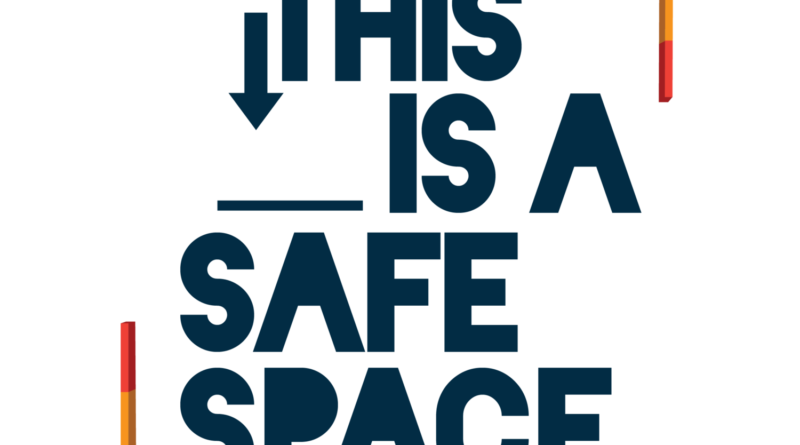 The ability to write a piece for The Phoenix and not have your arguments vigorously contested would not in any way constitute a “Safe Space” in even the most flexible interpretation of the term. Likewise, most students of privileged backgrounds have never actually had to deal with the level of erasure that students of color, students with disabilities, and trans and queer students have to endure silently, lest they face retaliation for voicing their needs and concerns.